We have been seeing some really interesting products and concepts at the Consumer Electronics Show (CES) 2015. Remember the Connected Cycle pedals that let you track your bike’s thieves through your smartphone? Or Audi’s advanced concept car that can be beckoned by means of an LG smartwatch? 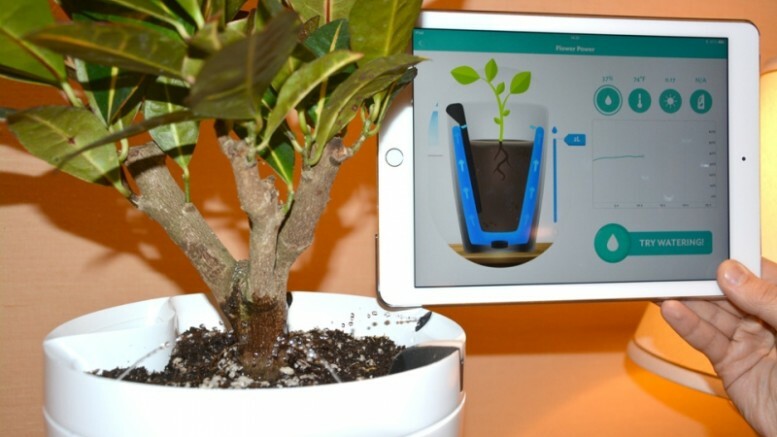 After introducing the world to their incredibly innovative Flower Power sensor last year, French technology company Parrot has unveiled two more hi-tech gadgets that will assist you in your gardening endeavors. Those, with a knack for gardening, already know how much care and patience goes into growing plants. 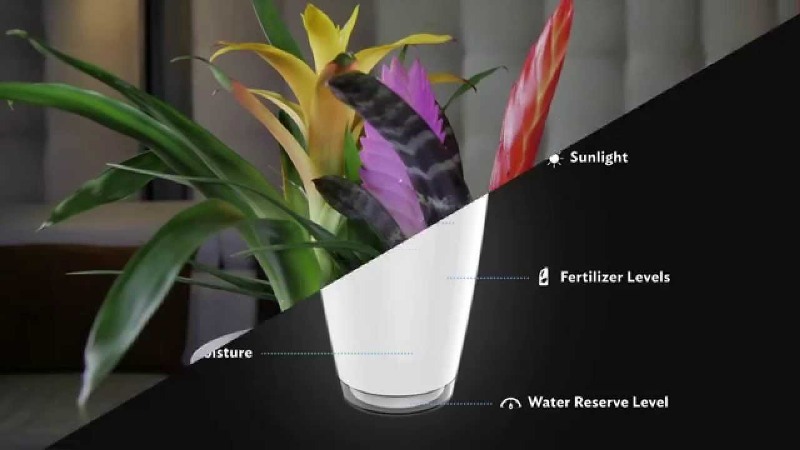 Well for others as horticulturally-challenged as us, the new Pot and H2O will keep your plants healthy, that too with zero effort from your end. 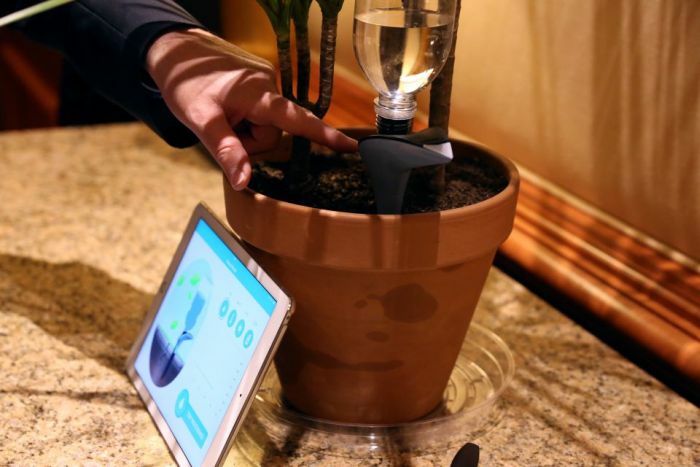 Unlike the Flower Power technology that actually requires the user to perform the tasks it specifies, these automated and highly intuitive watering systems take over all your gardening enterprises, allowing you to remotely track the plant’s growth. Of the two, the Parrot Pot is the one with more features. Measuring up to a foot in height, this white contraption possesses an internal chamber fitted with a series of sensors that in turn records the levels of soil moisture, surrounding temperature and available light. 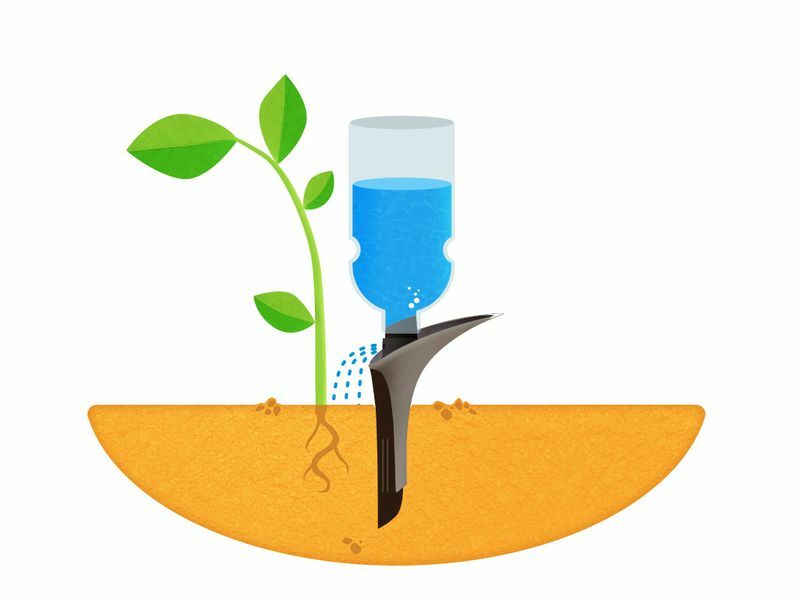 Based on these data, the device then determines amount of water and nutrients the plant needs . What is more, the user can access all the information via a smartphone application. Additionally, the device contains a 2.2 liter reservoir filled with water. When the app is set to the automatic mode, the Pot pumps tiny amounts of water right into the soil. As far as calculations go, the water in the tank can easily last a total of 1 month. Furthermore, the app comes with the option of choosing a specific plant from an extremely detailed database. Containing information regarding as many as 8000 species, the database enables the device to accurately track all aspects of a plant’s growth. An improved version of the original Parrot Flower Power, the H2O is perfect for those looking for a more lightweight alternative to the Pot. 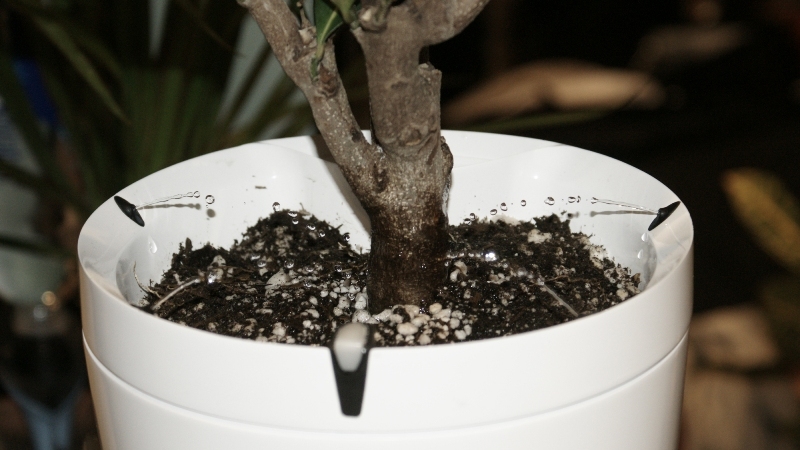 When lodged into the soil of a flower pot, this high-tech twig tracks the flora’s vital signs with the help of specialized sensors. In place of a built-in reservoir, the device allows one to affix a plastic bottle onto its top portion. This ensures that the plant get watered at regular intervals. 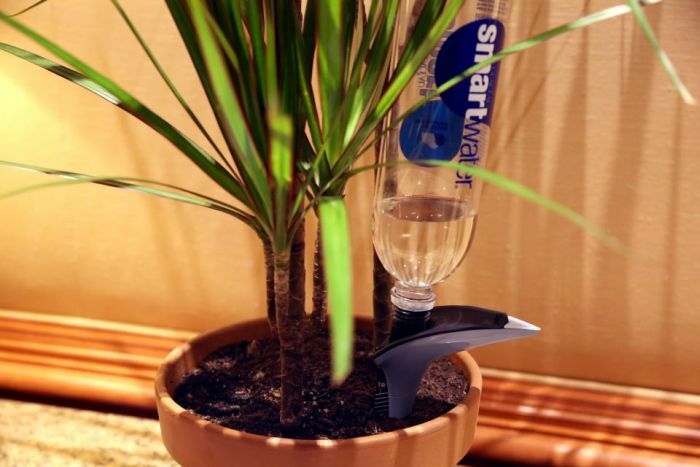 In this case, a 2-liter bottle keeps the plant alive and healthy for about 3 weeks. Although both the products are currently in the development stage, the Parrot Pot and H2O will likely be available for purchase in 2015 itself. While the prices has not yet been revealed, it is safe to assume that the gadgets will be more expensive than the $59-worth (£40) Flower Power. To learn more about the Flower Power sensor, visit the company’s official website.